Where should I purchase this model? 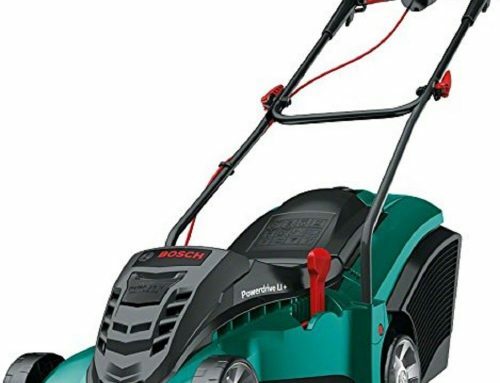 The Bosch AdvancedRotak 650 has a powerful 1700W motor and has a 41cm width of cut using a hardened steel blade designed for medium to large sized lawns. 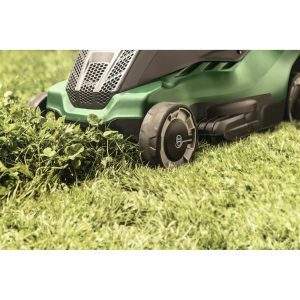 The smooth sound profile of the Bosch ProSilence prevents your lawnmower from disturbing your neighbours by reducing its noise level by up to 75% to 89 dB. The Bosch brand is also very well-known and they too have an excellent reputation for reliable affordable products. 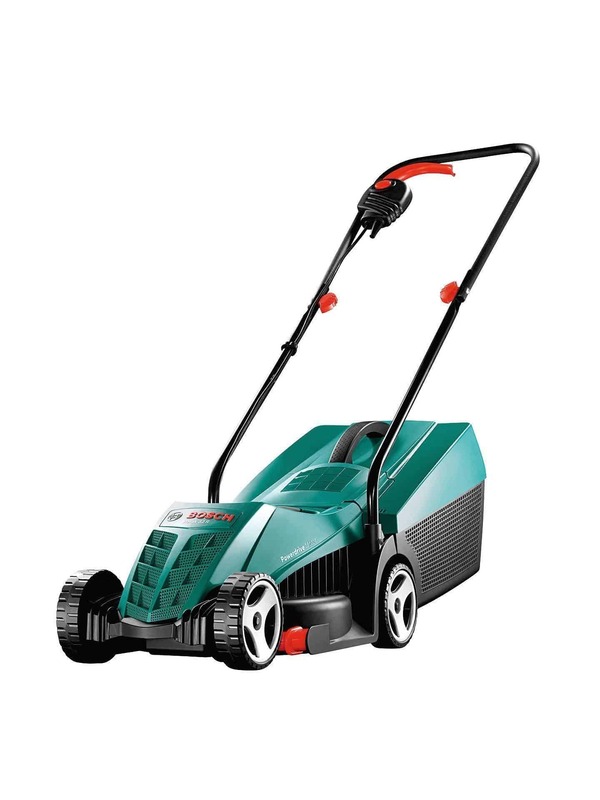 Bosch AdvancedRotak 650 is a powerful machine that can handle larger lawns while still remaining agile and easy to move. 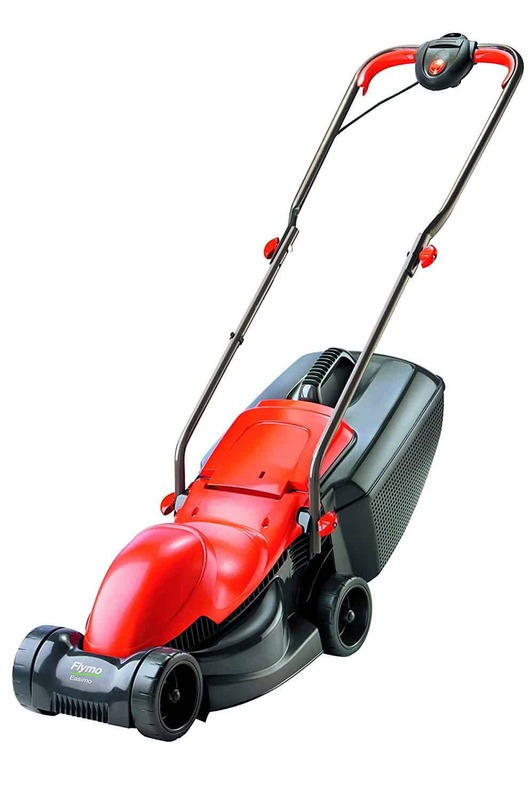 The strong 1700 watt motor will tackle and lawn with ease and the 41 cm blade will make quick work of your lawn. One of the main features of this Bosch AdvancedRotak 650 mower is what Bosch call ProSilence. The point is that they are very quiet mowers. You have a wide range of 7 cutting height options from 20 to 80 mm. Changing the height is quick and easy. The large 50-litre grass bag means fewer trips to empty the grass making your work even faster and more efficient. It is collapsible for convenience and easy storage. Another feature is the ErgoSlide System. 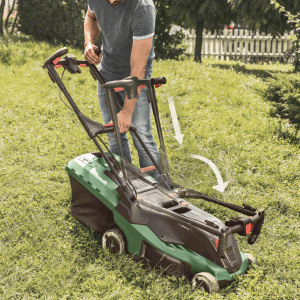 This feature makes the lawn mower easier and more comfortable to move around. 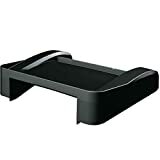 The ergonomic handles will also add to the ease of use. 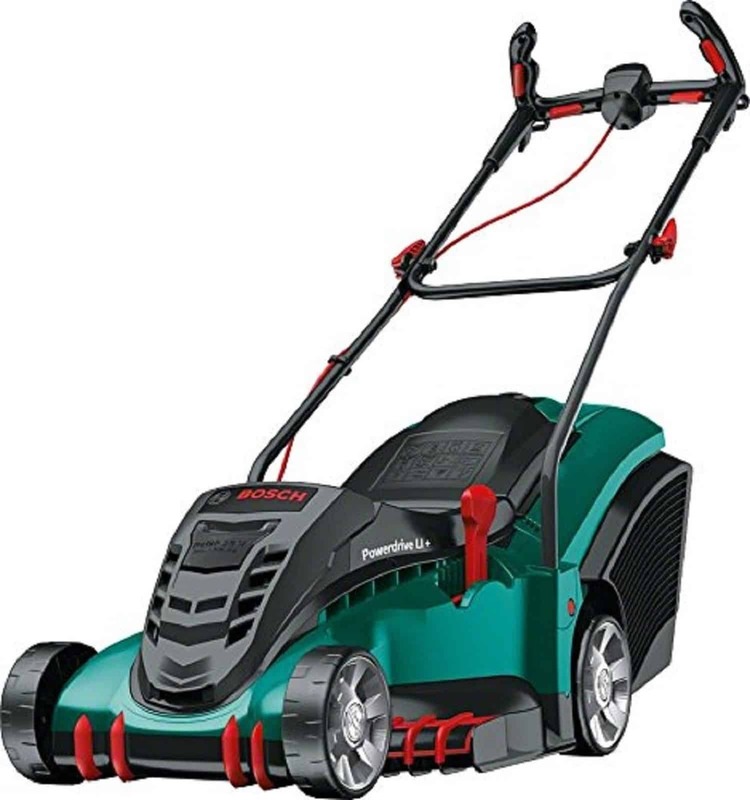 The Bosch AdvancedRotak 650 model also has a grass comb for great edges and coroners as well as LeafCollect edges to gather leaves as you work on the lawn. To get a visual representation of the Bosch AdvancedRotak 650 please see the video below. Good news! 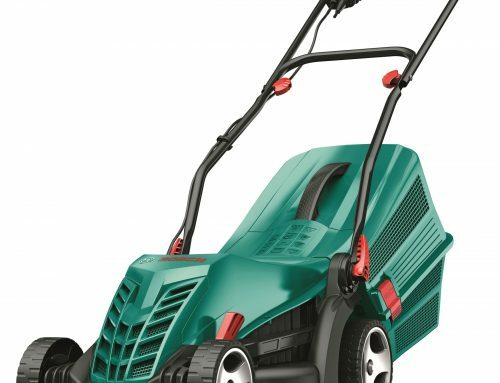 the Bosch AdvancedRotak 650 does have a rear roller for a stripey lawn. 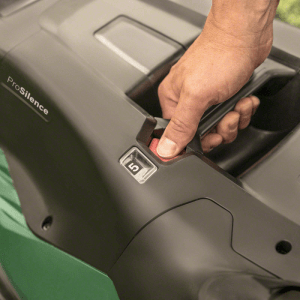 The Bosch AdvancedRotak 650 comes with a standard central starter button that must be pressed in order to start this mower. 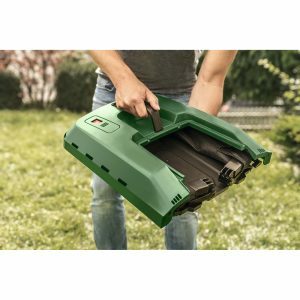 The Bosch AdvancedRotak 650 does not have the ability to mulch the lawn out of the box, but an optional mulching attachment (Multimulch) can be purchased separately to enable it to do so. The Bosch AdvancedRotak 650 carries a full 3 year manufacturers warranty covering both faulty materials and faulty workmanship, it does not cover general wear and tear or damage, batteries, blades, bulbs and other consumables. 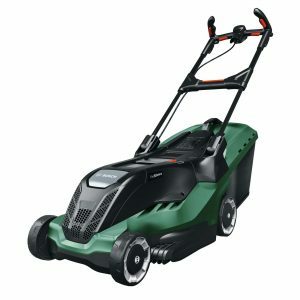 The Bosch AdvancedRotak 650 is a great all round mower that is designed for the maintenance of medium-to-large sized lawns. 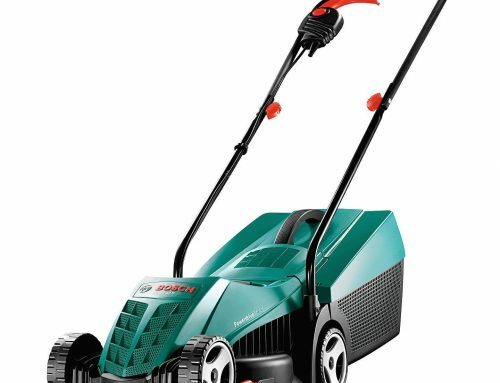 The build quality is what you would expect from Bosch, a quality and solid feel to all parts of this mower. 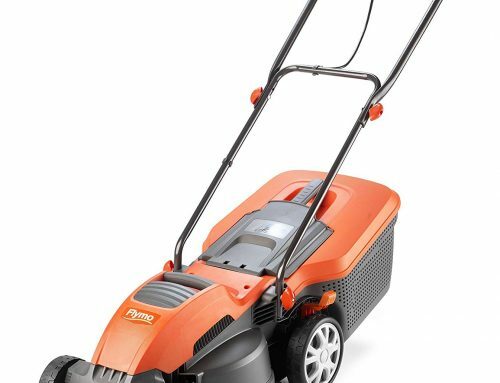 This is a large mower with a powerful 1700w motor designed to tackle larger lawns and lawns that are more challenging, such as longer thicker grass. 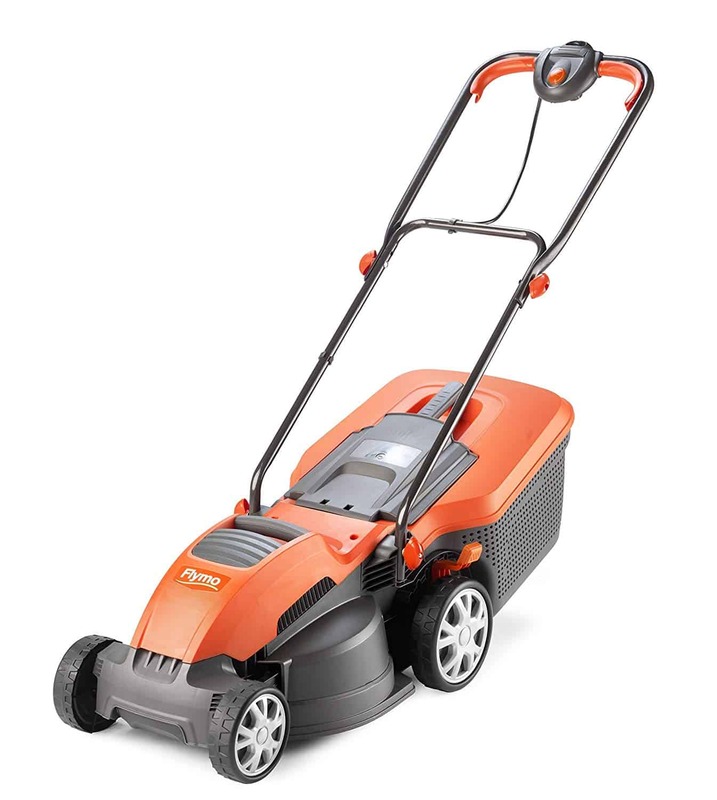 What I like about this mower is the seven different cutting heights and the easy way you adjust the height from the central handle. This really does make a difference as many competitors have a single lever mounted at the front of the mower which you have to fight with to adjust the height. The other nice touch is the huge 50 Litre grass box that folds flat and has a “grass box full” display, well done Bosch. 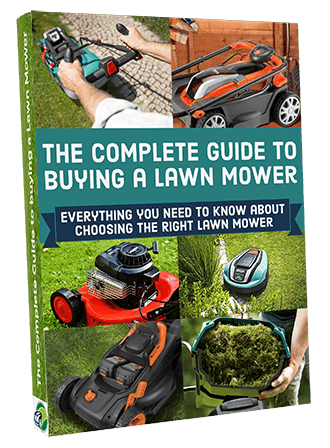 Yes, it’s not the cheapest mower, but you do get what you pay for. Remember you get the Ergonomic and ErgoSlide handles that really do help to make the whole mowing experience that much easier as you can adjust the mower to suite the most comfortable posture while mowing your lawn. There are four power buttons, two on the upper grips and two on the lower making it easy to turn corners single handed whilst keeping the power going. This mower is so quiet for a mower of this size and power as the ProSilence reduces sounds by up to 75% to a very reasonable 75 dB. If there was one niggle I have with the Bosch AdvancedRotak 650 is the length of the power cord. Ten metres for a mower designed for larger lawns is not long enough. I know this is not such a big deal and can be easily rectified by an extension cable, but it’s worth mentioning anyway. 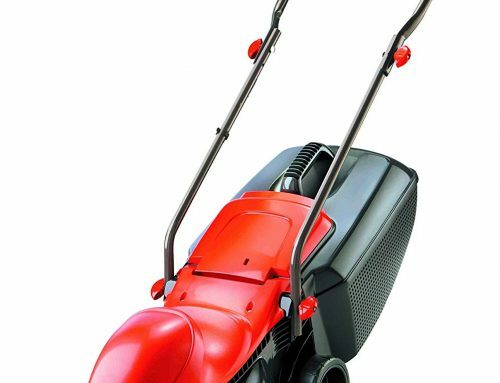 All in all this is a fantastic mower full of features that can be used to help make mowing your lawn that bit easier and enjoyable. Not sure about this mower? 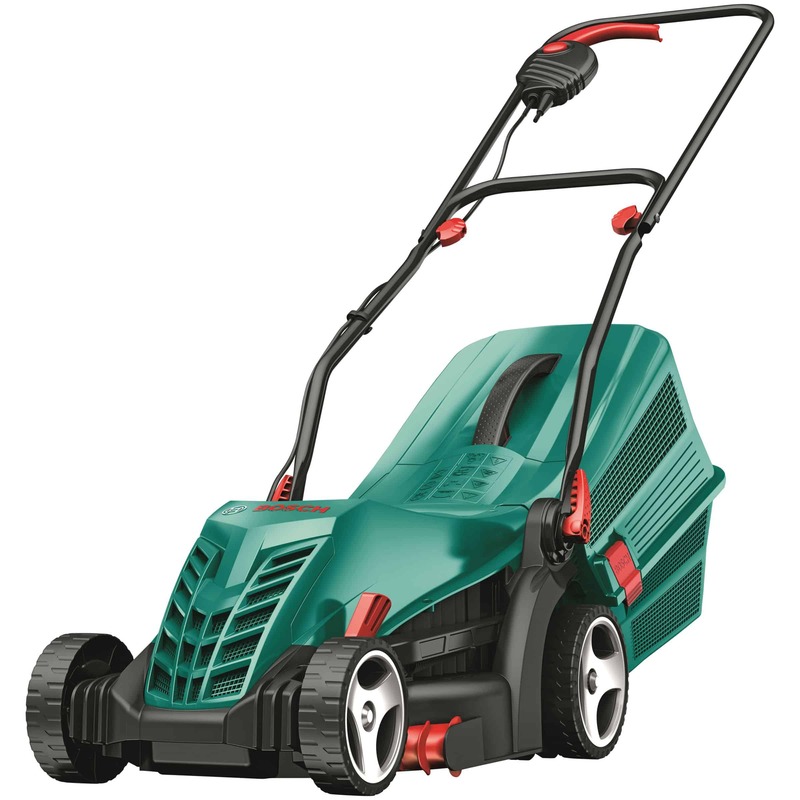 Click here to see more Corded Lawn Mower Reviews.